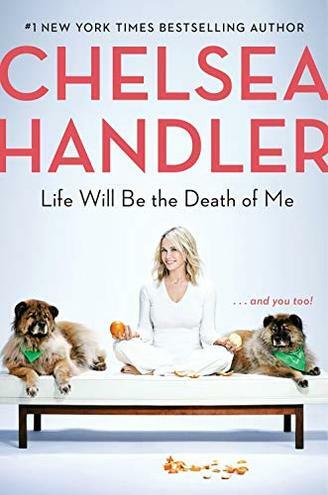 1 LIFE WILL BE THE DEATH OF ME, by Chelsea Handler. 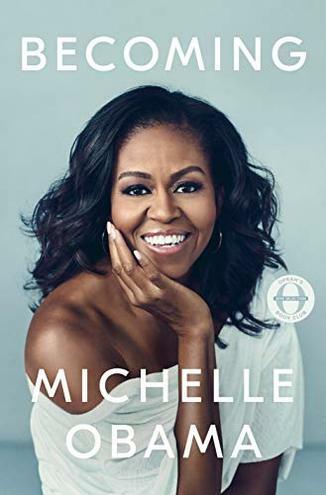 2 BECOMING, by Michelle Obama. 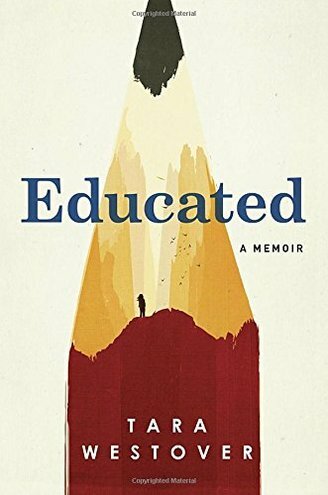 3 EDUCATED, by Tara Westover. 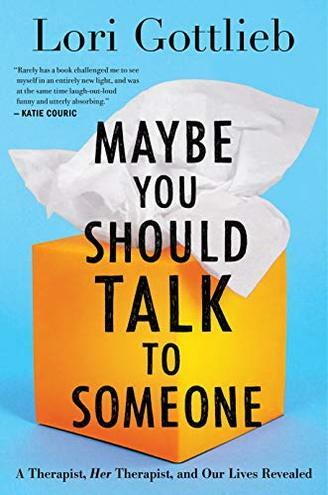 4 MAYBE YOU SHOULD TALK TO SOMEONE, by Lori Gottlieb. 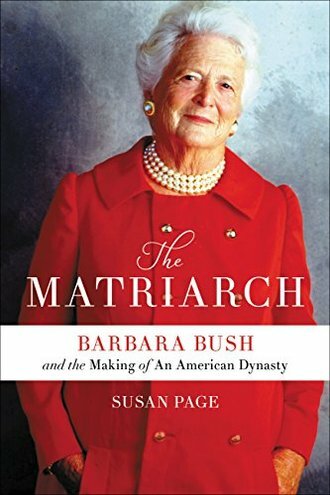 5 THE MATRIARCH, by Susan Page. 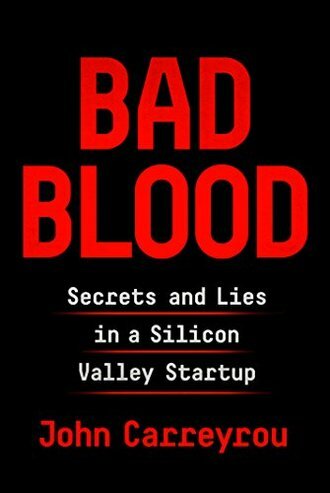 6 BAD BLOOD, by John Carreyrou. 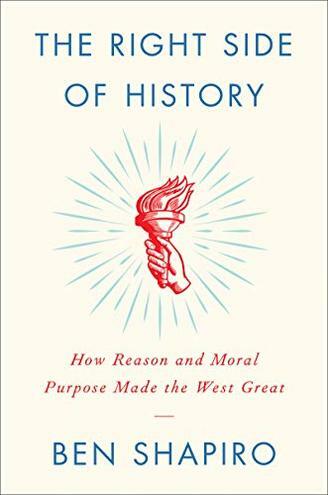 7 THE RIGHT SIDE OF HISTORY, by Ben Shapiro. 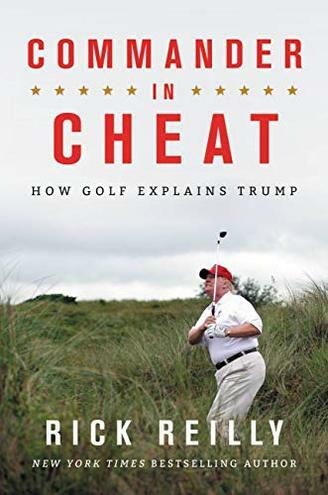 8 COMMANDER IN CHEAT, by Rick Reilly. 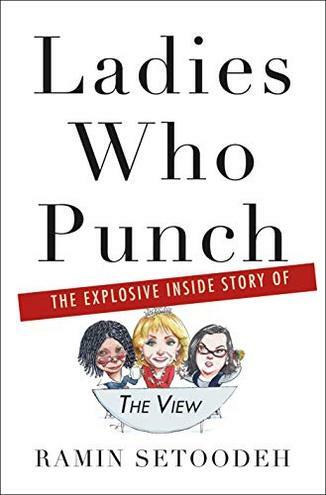 9 LADIES WHO PUNCH, by Ramin Setoodeh. 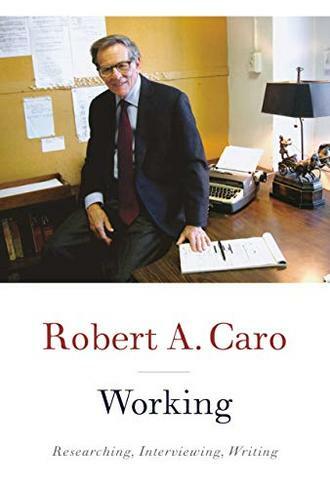 10 WORKING, by Robert A Caro. 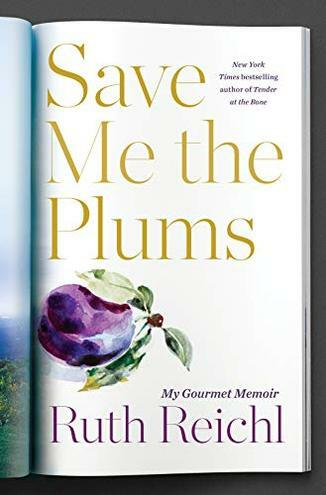 11 SAVE ME THE PLUMS, by Ruth Reichl. 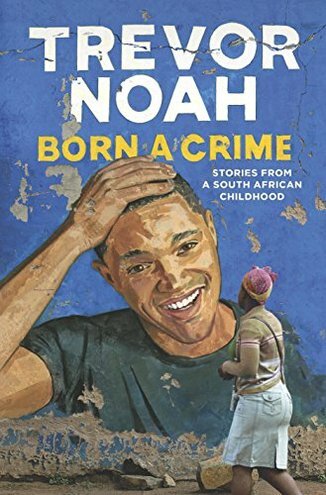 12 BORN A CRIME, by Trevor Noah. 13 THE HILL TO DIE ON, by Jake Sherman and Anna Palmer. 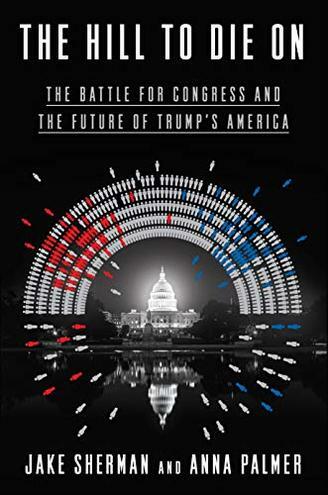 A look at congressional gridlock and the first two years of Trump's presidency. 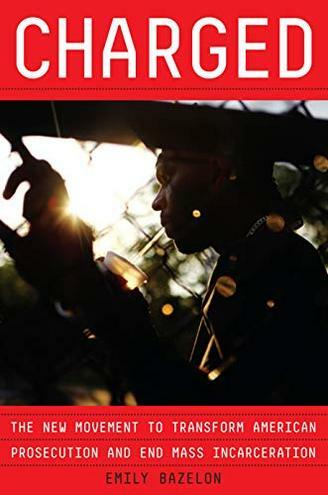 14 CHARGED, by Emily Bazelon. 15 SAPIENS, by Yuval Noah Harari.